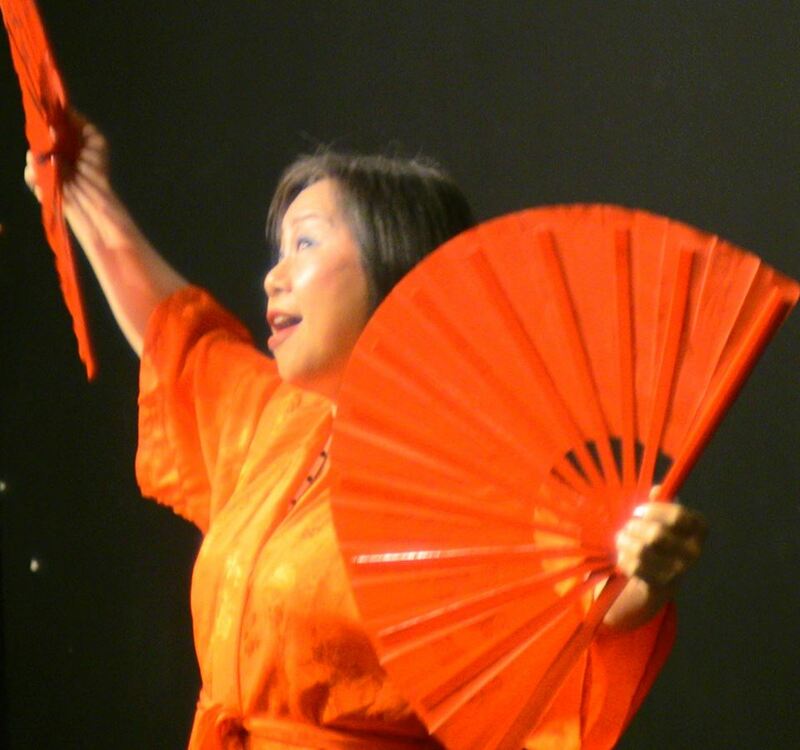 M Center voice and acting student, Emmy Pai continues her theatrical climb. 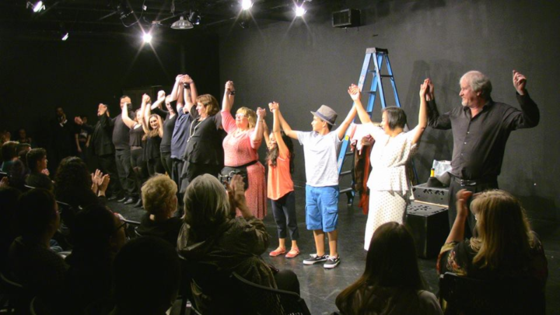 Concerts at The Producers Club and 440 Studios (across from the Public Theater), performances with respected producer, Scot Albertson, premiering Off-Off Broadway at the Midtown International Theatre Festival, and now, one of the TOP FOUR for Brooklyn’s Senior Idol. 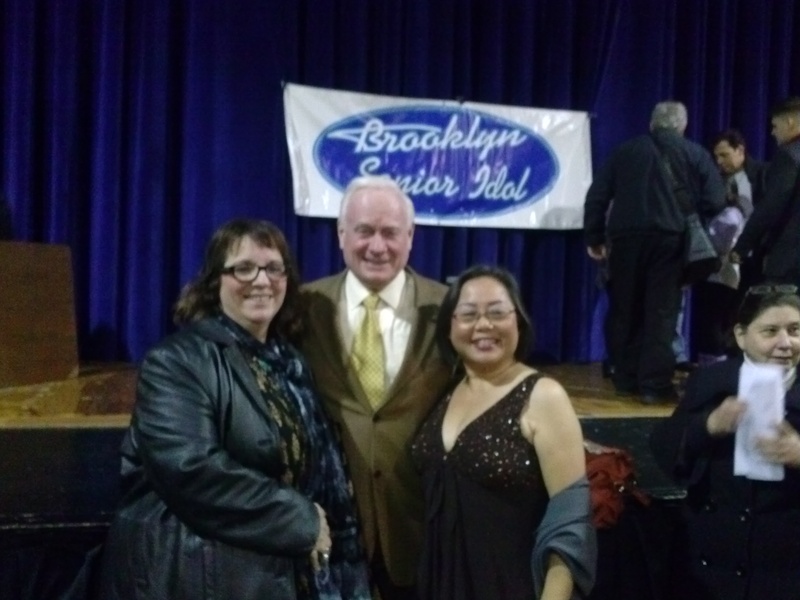 Here she is with her acclaimed voice teacher, Mary Elizabeth Micari and Senator Marty Golden. The M Center is now on BOTH SIDES of the Brooklyn Bridge! We’re MOVING as of Sept 2015!! The M Center for Art & Wellness has outgrown it’s little box on 83rd. After the success of SHOWTUNE and two VOICES concerts and nearly a dozen productions produced professionally, the board of the M decided it’s time to expand. 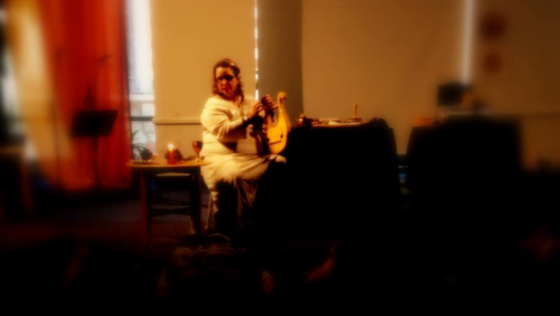 AND THE CELEBRATED MUSICAL MASTER CLASS. Mary’s Menu to the P.A.T.H. 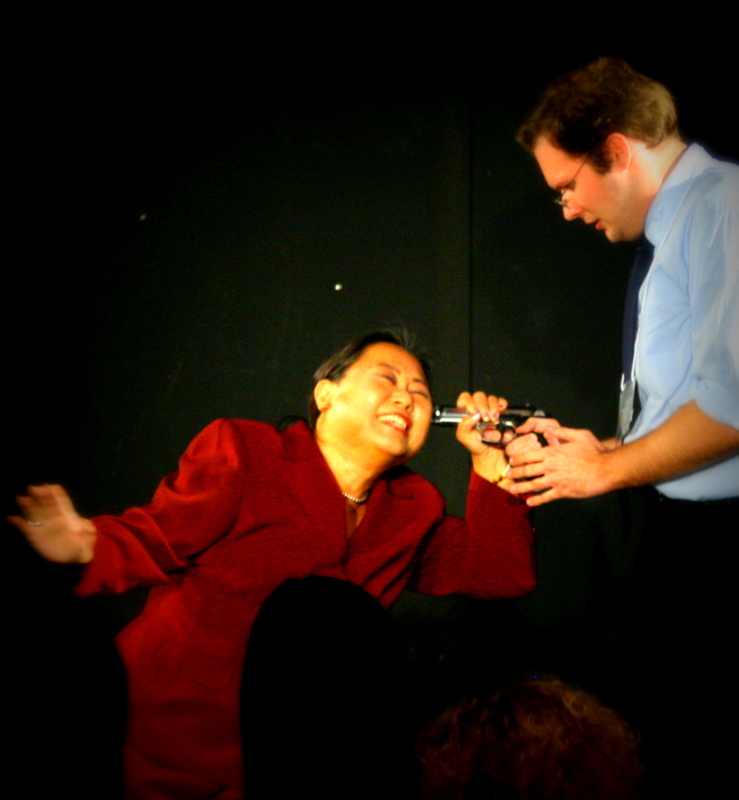 Performing Arts Training – Holistically. to growing as an artist and a person. gives you the tools to conquer your fears; enhance your abilities; and become the artist you’ve always dreamed of. The M Center continues to maintain private lessons in Brooklyn.